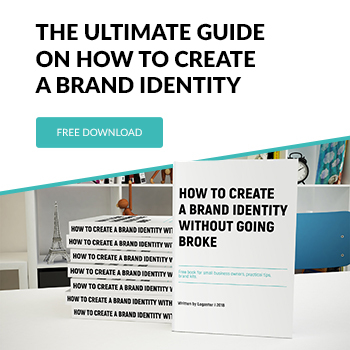 How to create a logo read here. 3. Go to the logo page and click “Download logo”. – “For screen (1024 px)” – logo is available in sizes from 75 to 1024 px. – “For screen (5000 px)” – logo can be downloaded in 5000 px size. – “For print and screen” – logo is available in sizes from 75 to 5000 px, plus vector formats PDF, SVG. Logo “For screen” contains only bitmap files (PNG, JPEG). 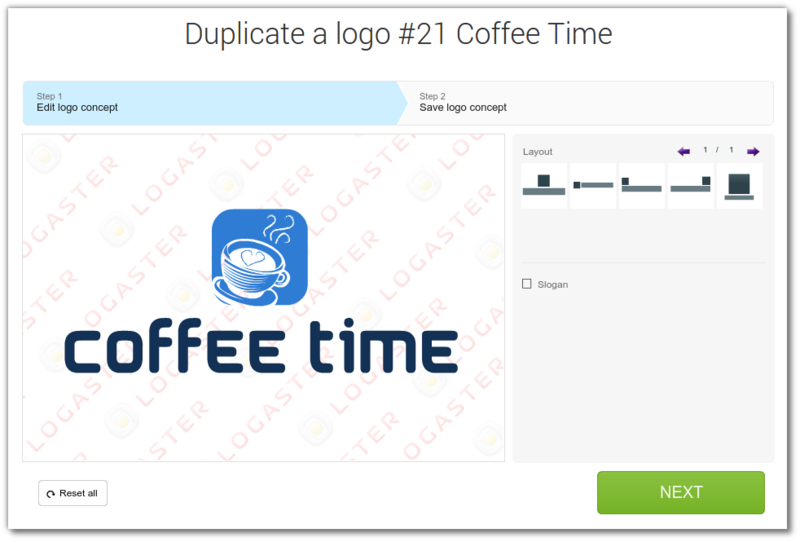 Logo “For print and screen” contains raster and vector files (PDF, SVG) , as well as optimized versions of the logo for social networks (Vkontakte, Facebook, Twitter, Google+). Where can I use the logos? Logo “For screen” is good for sites, banners, social networks, but the printing quality is low. If you want to print business cards, brochures, signboards, etc., option “For print and screen” will be great for you. 4. 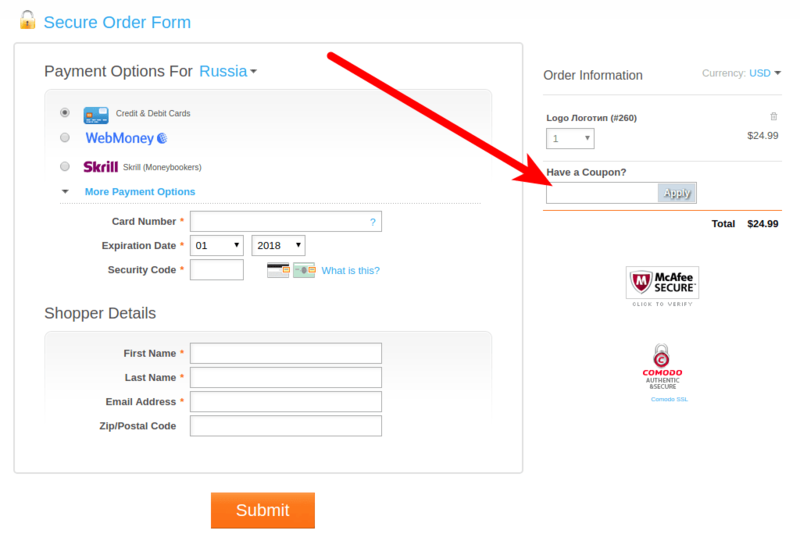 Select the payment method, currency and enter payment information on the payment page. 5. After payment, go to the logo page and activate it. 6. Download the logo in the needed format and resolution. 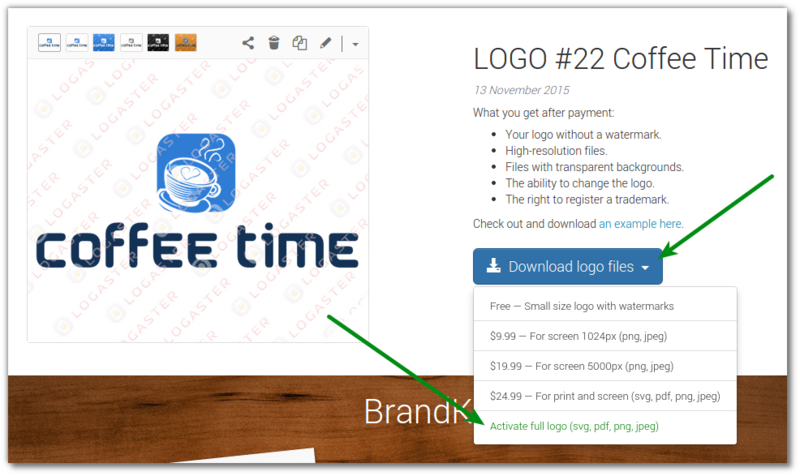 If you need to make additional changes, you can edit the logo after payment. You can change everything except the logo icon. How to edit logo read here. You can buy other products (business cards, envelopes, letterhead, or favicon) the same way.